Indie Chicas soccer clinics are open to any and all entrants, limited only by number, age, grade level/or gender. The Indie Chicas had a strong showing at the Gem State Challenge tournament on Oct. 6 & 7, in Boise, Idaho. Proud of our teams and staff for developing the finest female players in Idaho. Work. Love. Share. Compete. We are the Chicas! 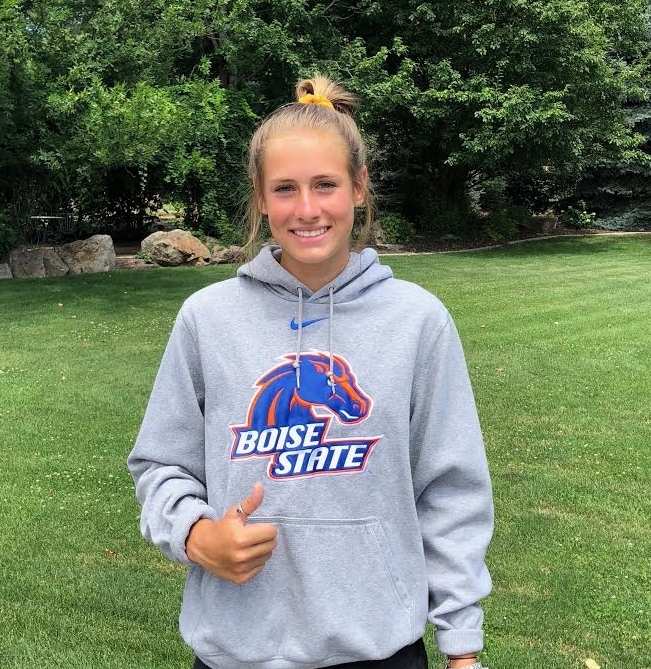 Sophie Drown, Indie Chicas 03, commits to play her college soccer at Boise State University. Sophie, a sophomore at Eagle High School, is a regional and national standout, that caught the attention of Boise State University. An athletic and technical attacking player, Sophie will be a goal scoring force for BSU come 2021. Michael Mollay, DOC, "Sophie is another quality player, from an outstanding club team (Indie 03), to commit early to a top tier Division I program." Mollay adds, "while early, a player of her qualities are quickly identified and placement accelerated." Congratulations Sophie Drown and Family. We are so very proud of you! Work. Love. Share. Boise State University. We are the Chicas! As we continue to develop and advance, the need for meaningful connection in all age groups becomes vital. 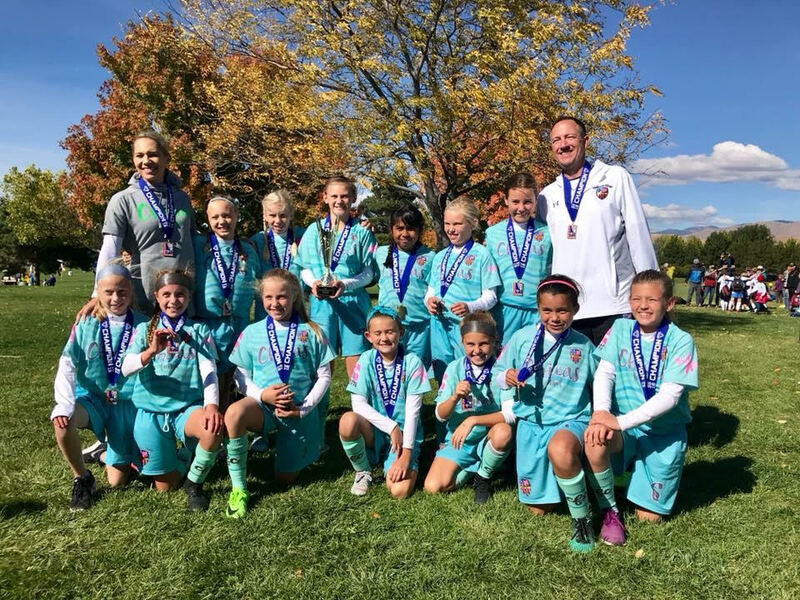 To best serve our staff, players and families, we are excited to announce Rich Tobias as the new U10-U12 Chicas Technical Director. Rich will be working with me to establish continuity in all U10-U12 age groups, as well as the seemless transition to U13 for all players and teams. Congratulations to all our teams who participated. We are proud of everyone for representing theChicas so well. Great job! Future is bright! The Indie Chicas FC are proud to announce the addition of two new coaches to our growing program. Fernando Alvarez and Michael Josu Mollay are taking the lead for the Indie Chicas Lime 03 team. 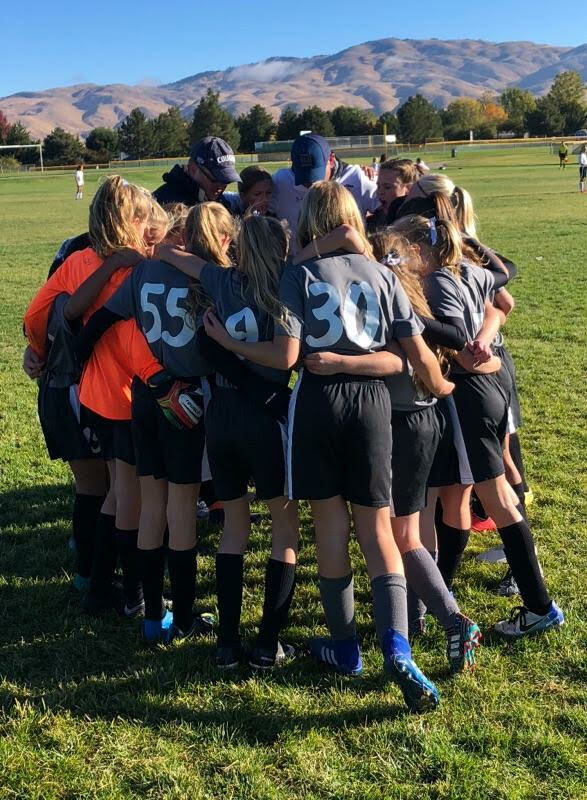 Michael Mollay/Director of Coaching for the Indie Chicas, "We are very excited to see these outstanding players bring their experience and knowledge of the game to our club, as they pursue their opportunities in the coaching profession." 3rd division for Atlante Tijuana, Halcones Tijuana, and Monterrey FC. Monterrey in the U-17 squad and eventually moved up to the u-20s. 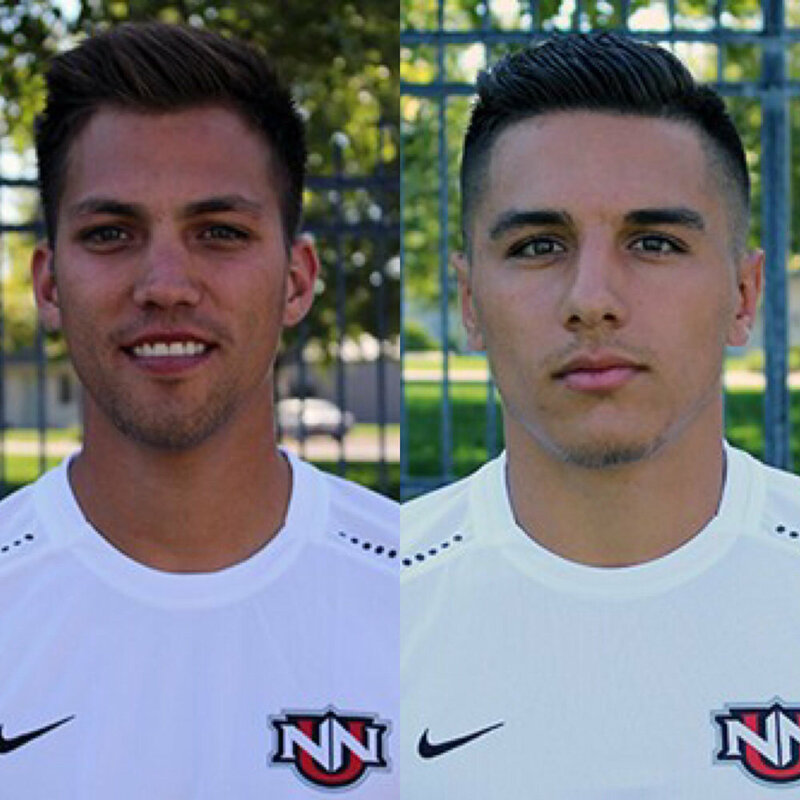 NNU for my last two years of eligibility. Currently playing for the semi-professional UPSL team, Boise FC, making the first team as an Attacking midfielder this passed season. Fernando, "I am very passionate about my career and hoping to develop my coaching skills with this opportunity." Michael, "I am excited for the opportunity to share my knowledge of the game."